What was once formed in a grubby Manchester basement in 2006, as one of the final raves at the nightclub Sankeys Soap, is now celebrating its 10th Anniversary World Tour. Kicking off the celebrations at The BPM Festival this past weekend, Kaluki Musik is set to drop into seven influential cities for the 2016 world tour. Kaluki presents Patrick Topping, Pirate Copy, Richy Ahmed, Eats Everything, Hedi, Citizenn and Nathan Barato. The official tour will bring their sound to Seattle, Los Angeles, San Francisco, Denver, Guadalajara, Mexico City, and Toronto, Canada. 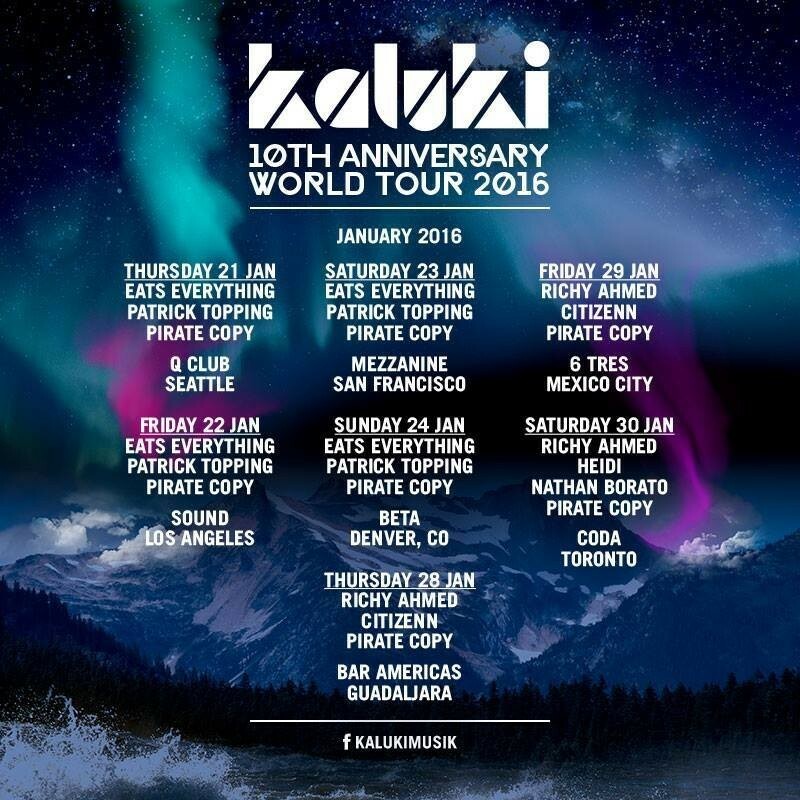 On 30 January 2016, Kaluki Musik hosts the grand finale of the world tour at Coda Nightclub in Toronto. Richy Ahmed, Heidi, Pirate Copy and Toronto's Nathan Barato share the decks on the night. 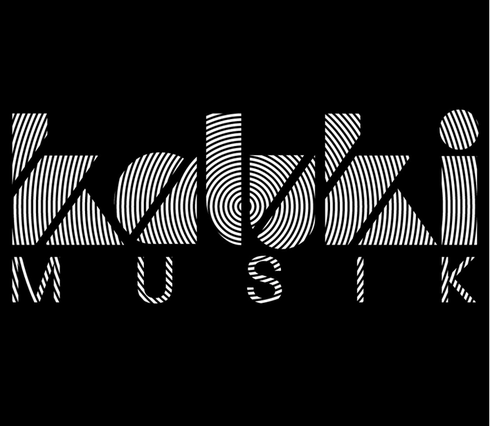 Kaluki has made an imprint on the London scene, especially at Fabric. The label is a natural progression from running events at the club, with the same attention to detail and focus on quality, that has made Kaluki a success story. The label delivers underground tracks from established and new producers, along with their touring label nights.